I’ve always found New Year’s Eve a strange celebration. Not one for going out out, I think it’s kinda lost on me. Likewise with New Year’s Resolutions. One’s I have set in the past have rarely been continued beyond January. I do think it is a good opportunity though to reflect on the year. What you’ve achieved and perhaps what you want to make happen in the next year. Hang on. That sounds rather like the process you go through when setting resolutions… OK, so perhaps instead of setting fixed resolutions, now would be a good time to think about generally where I would like to take mummybakesdairyfree and how I can get there. So reflecting on 2016 would be a good place to start. 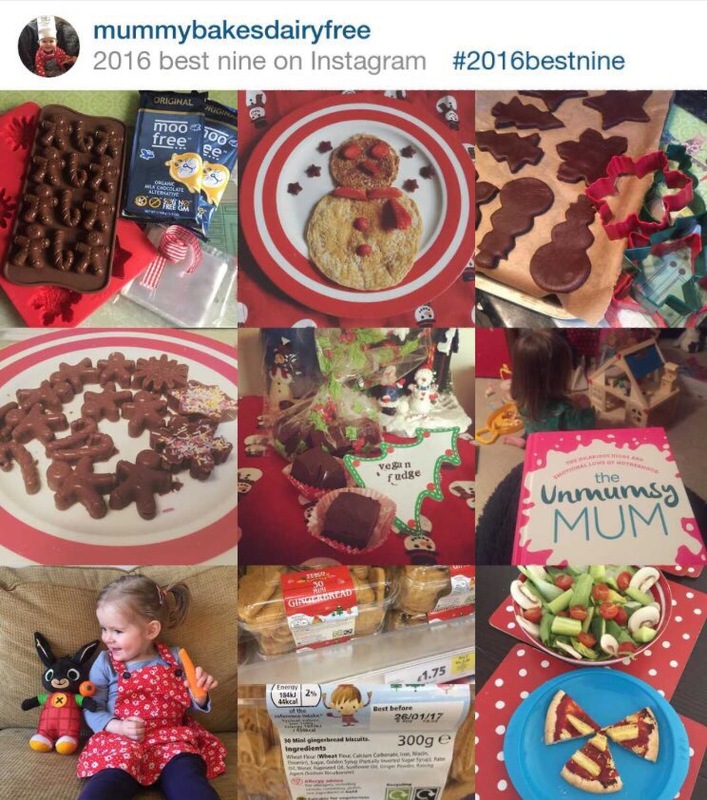 Well, what a year it has been for mummybakesdairyfree. From starting an Instagram account in May 2015, I can’t quite believe how much it has grown. With over 1000 followers, I am amazed that so many people see what little one has for dinner. I sometimes wish she showed as much interest in what I serve up!! I’ve also nearly reached 100 posts on my blog, something that I never even occurred to me would happen. I think that that sums it up. When I started the Instagram account it was a way of documenting and sharing what my allergy baby ate. Now it has most definitely gone beyond that. It still is a way of recording allergy friendly meal ideas, but now it is also a way of sharing healthy, simple, allergy friendly meals for the whole family with a wider audience. It has been a way for me to meet (virtually and in real life) other allergy parents/sufferers. It has encouraged me to be more creative when cooking, in the methods and ingredients I use. This year I have taken part in an Instagram tagalong. Set up by a group of mums who want make healthy food for their children, free from refined sugar but still tasty and exciting to eat. I’ve loved taking part in the tagalongs and bringing my allergy friendly twist to it. It has helped me to take a look at how I present my food, not only to be photographed but serve to little one, and how it can encourage her to try more things. I’m frequently amazed at the ideas the other parents come up with, which definitely pushes me to up my game. 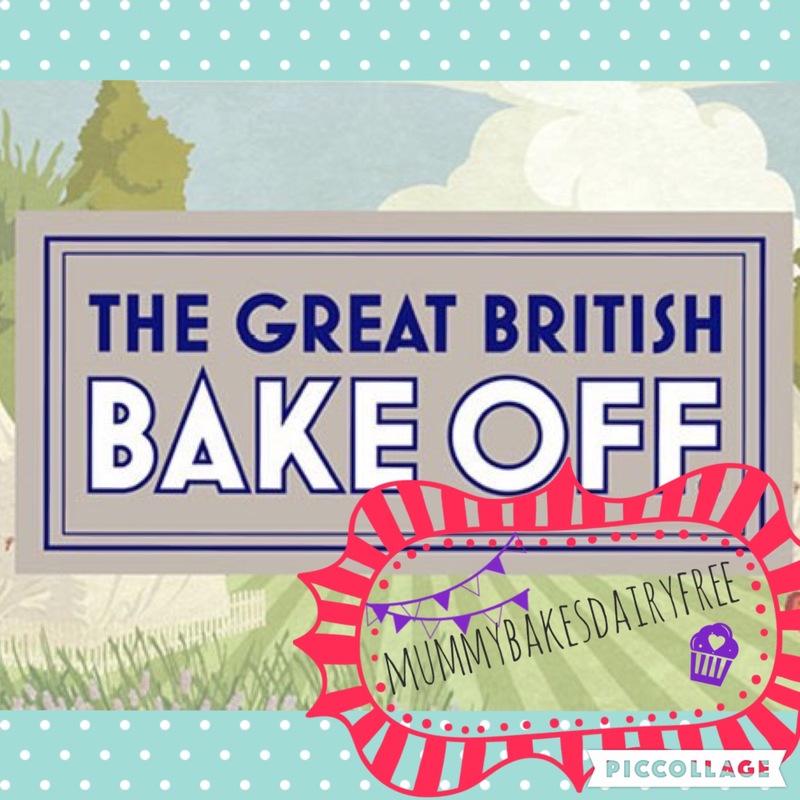 In a way the Instagram tagalongs also gave me the confidence to start my own personal challenge- mummybakesdairyfree does the Great British Bake Off. As an avid GBBO fan, the bakes were always something I wanted to try myself, but most if not all, were definitely not allergy friendly! Although not all the bakes I made were successful, I am proud of the creations I made. Some of which are now regular features of our weekly menu. During the summer I met in real life some amazing allergy mummies and blogging mamas. 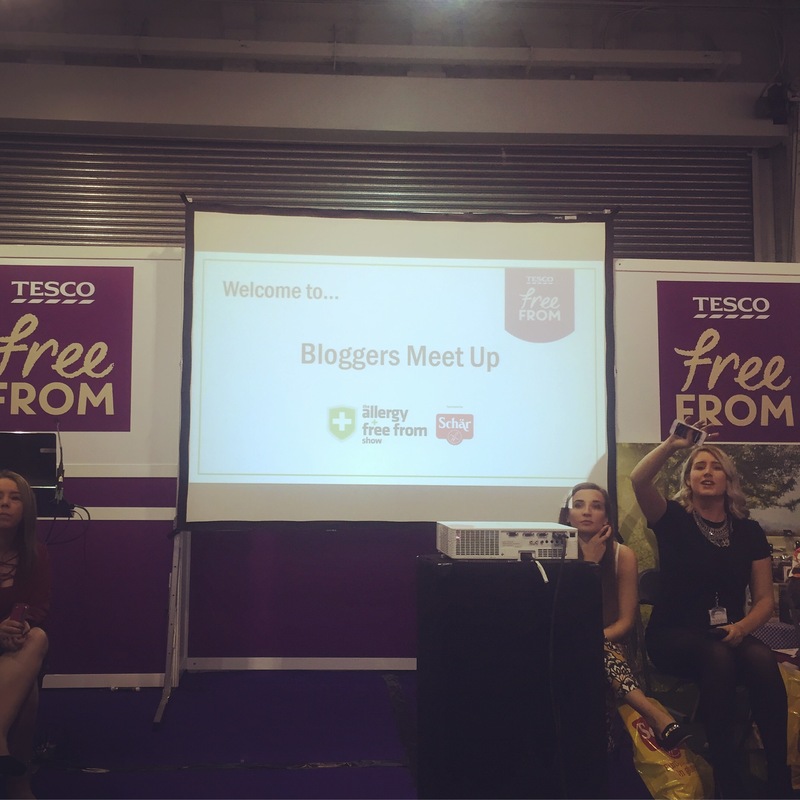 I attended the bloggers meet at the Allergy and Free From Show in London in July, where I met the faces behind blogs which inspire mummybakesdairyfree and got the chance to sample a range of allergy friendly eats! 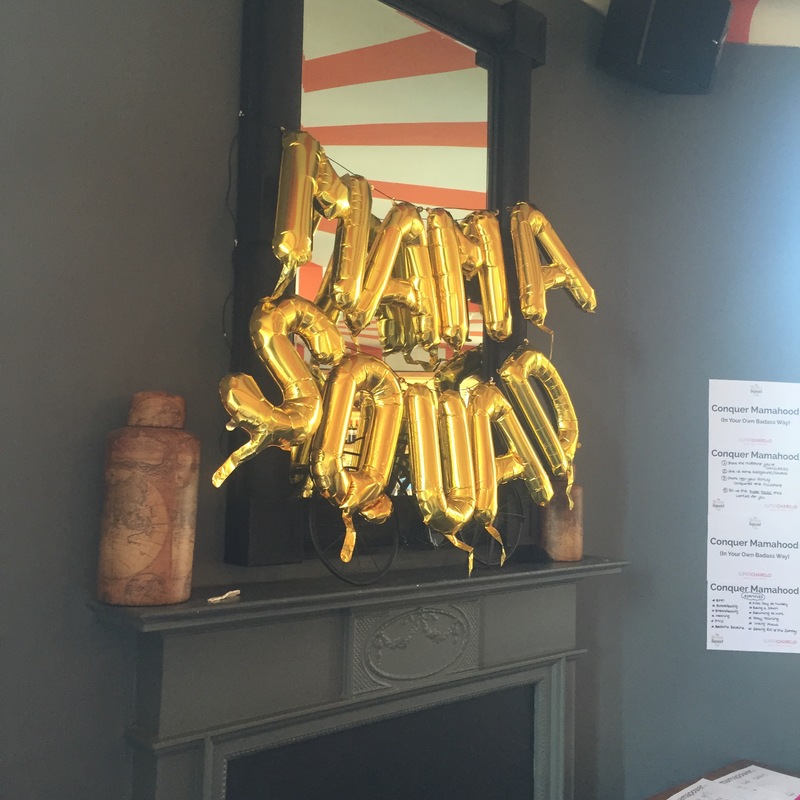 A month later I spent a lovely afternoon at the Mama Squad Meet Up, where I discovered my mama superpower – cooking healthy, allergy friendly meals for my family. 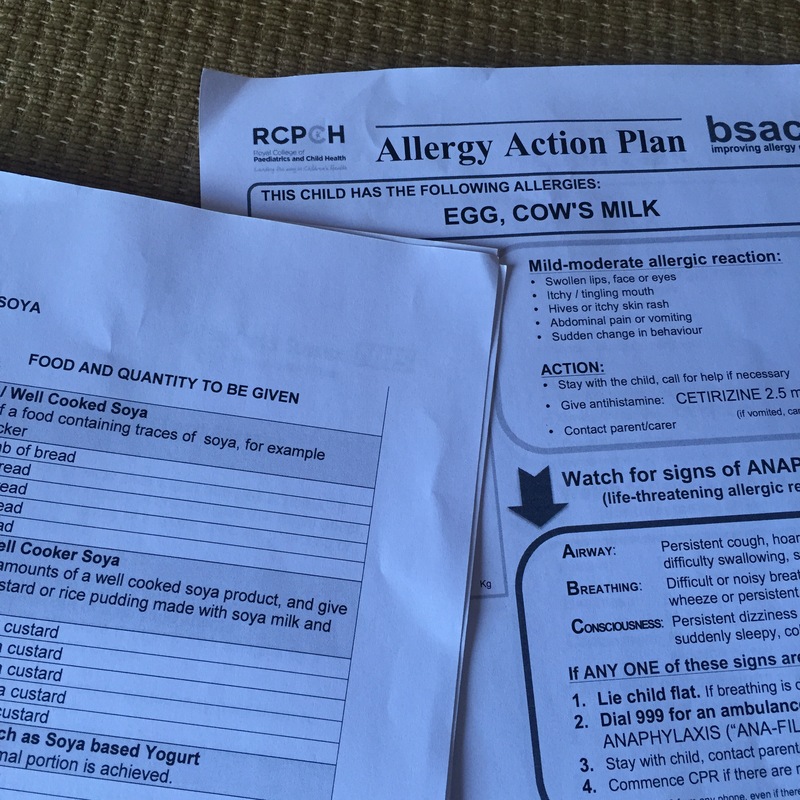 It might not sound grand, but managing a toddler’s diet who has multiple allergies can make life tricky, and I’m proud of what little one eats. 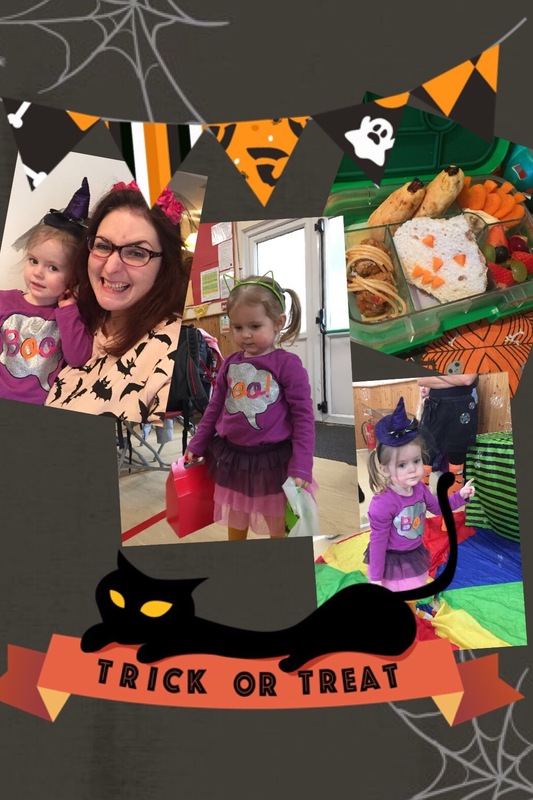 This year has not only been busy for the blog, little one has also had an exciting year. In June she turned two and we had a little tea party at home. Unlike her first birthday I wanted to make sure that everything was allergy friendly for her. Party food takes planning at the best of times, planning party food with multiple allergies even more so. Overall, I think that our Dairy Free Party was a hit, especially the cake! Hospital appointments were, of course, a feature of the year. With yet another positive skin prick test to milk and an egg allergy confirmed, we seem no closer to outgrowing the allergies. However, a plan for the future is in place to tackle them so things are looking brighter. Plus, with the supermarkets starting to stock a wider range of suitable ingredients and products, little one has been introduced some new tastes this year! We’ve also found a group to go to which not only captivates little one’s attention for the whole session, but also mine! I’ve seen little one’s confidence build since going to the group and it has sparked her interest in music too! We’ve also had nothing but positive allergy experiences which is a massive plus! 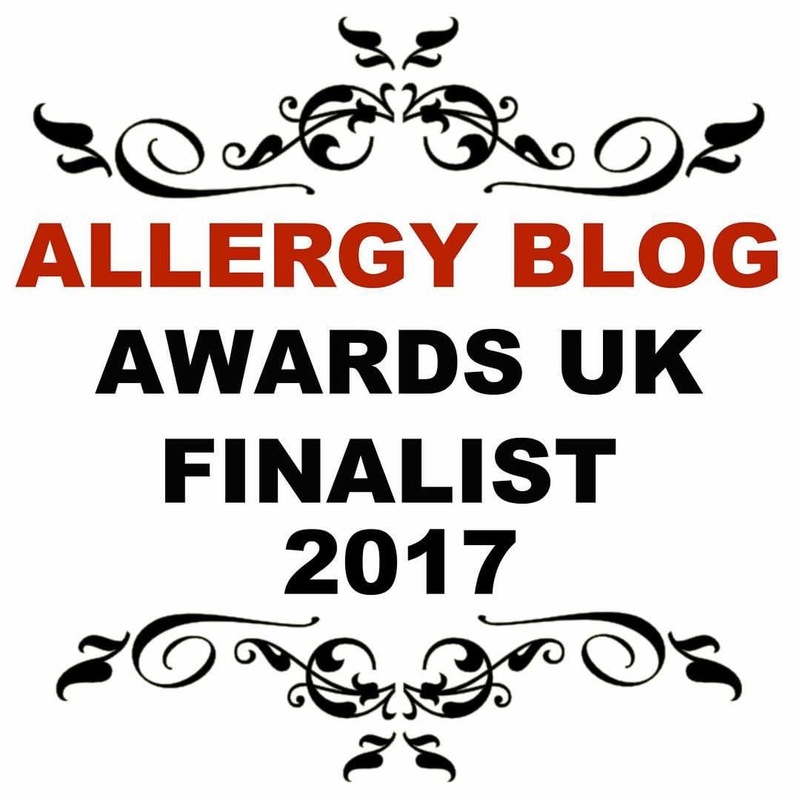 But without a doubt, the biggest thing that happened for mummybakesdairyfree this year was not only to be nominated for an Allergy Blog Award, but to be shortlisted in two categories- Parent Allergy Blog category and the Free From Recipes category. It is a shock and tremendous honour! I am beyond excited to travel to Manchester in February 2017 to attend the awards. 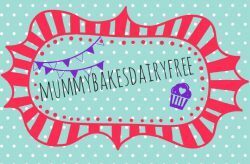 I can’t wait to meet up with fellow parent allergy bloggers whose journeys I’ve followed since starting mummybakesdairyfree. So 2017 looks to be an exciting year for mummybakesdairyfree and little one. I want to thank you supporting us this year and to wish you a Happy and Healthy New Year! !